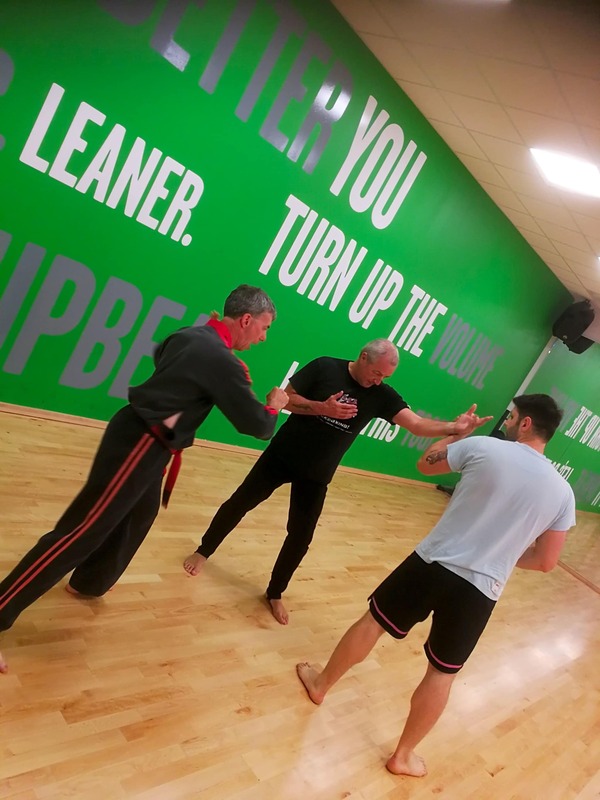 If you have ever wanted to learn a martial art, but you have never known which one to choose or if you just want help your improving your level of fitness then this is the class for you. As we are a small club training can be tailored to suit your individual needs. 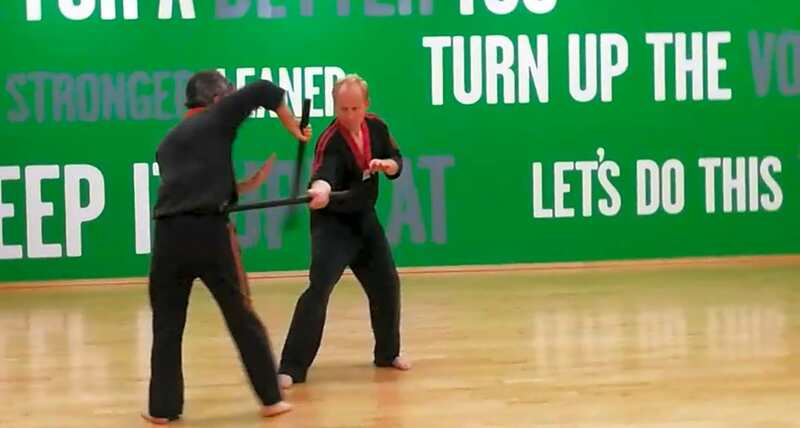 Allowing beginners to progress together in a semi-contact sparing style. 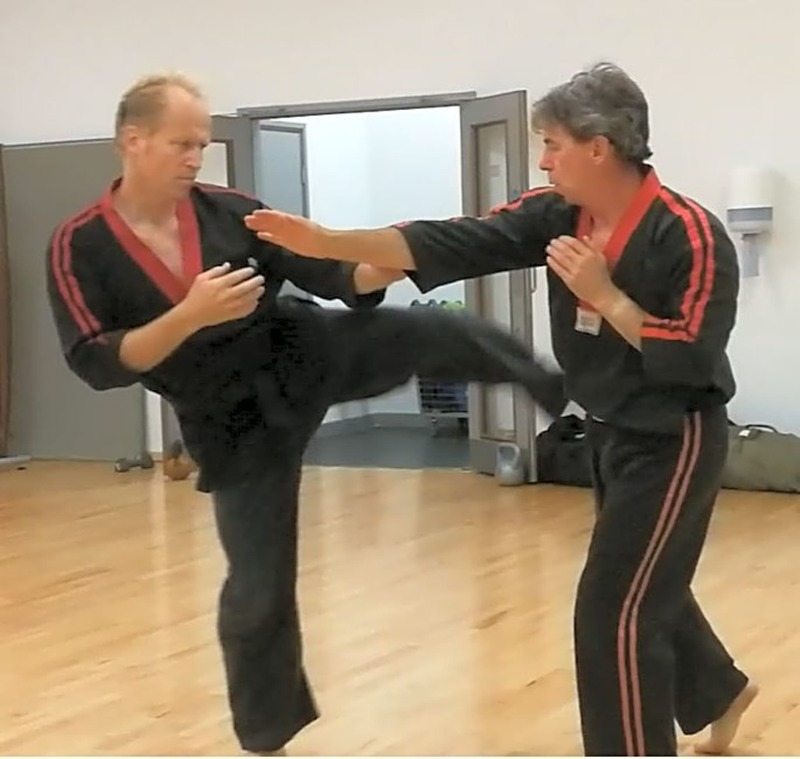 We teach Thai Boxing, Western boxing, Brazilian and Japanese Jiu Jitsu, Kali, and Tae-kwon-do. Come down and give it a try! We are in Studio 1 located on the First Floor.